Do you have some fun pirate ideas planned for Talk Like a Pirate Day (which is September 19th)? We do! 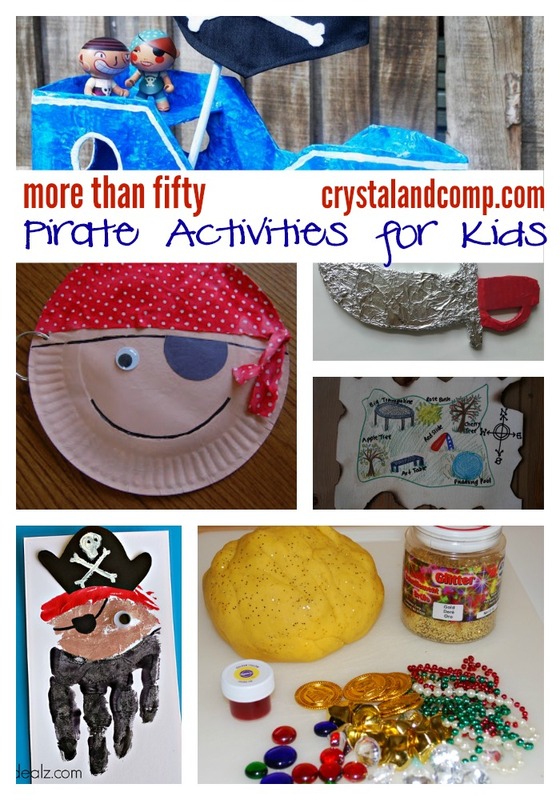 Here is a collection of over 50 pirate activities for kids that you will certainly enjoy! 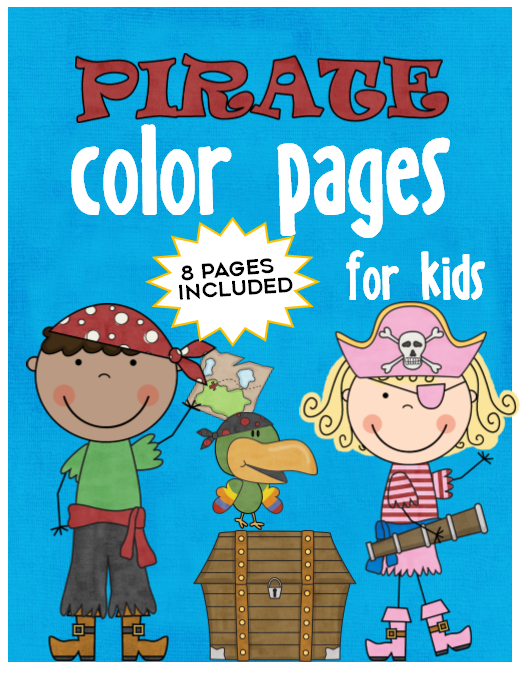 Don’t forget our Pirate Color Pages!! Are you ready to talk like a pirate, make some fun crafts, read some awesome books and walk the plank? Ok, don’t walk the plank, but do have lots of fun!! Which activities are your favorite? Fantastic ideas- I am searching for some things to do for Friday since it is Talk Like A Pirate Day, so thanks for sharing! Thank you so much for including our tot themed pirated activities in your post! That’s quite a list you have there! Wow! Tons of fantastic pirate theme ideas!! Pinning! Wow! What a great list! Pinning and saving for sure. Thank you for sharing on Family Joy Blog Link-Up Party. Hope you are having a great week! What a fun collection of pirate ideas. We did a pirate themed birthday party several years ago, and i wish i’d seen this then. Love the idea as a party theme!! !